Tabatha's gastric sleeve surgery in Bangkok - lost 28 kgs after 16 weeks!! Tabatha came to Thailand and had gastric sleeve surgery with Destination Beauty Bangkok. 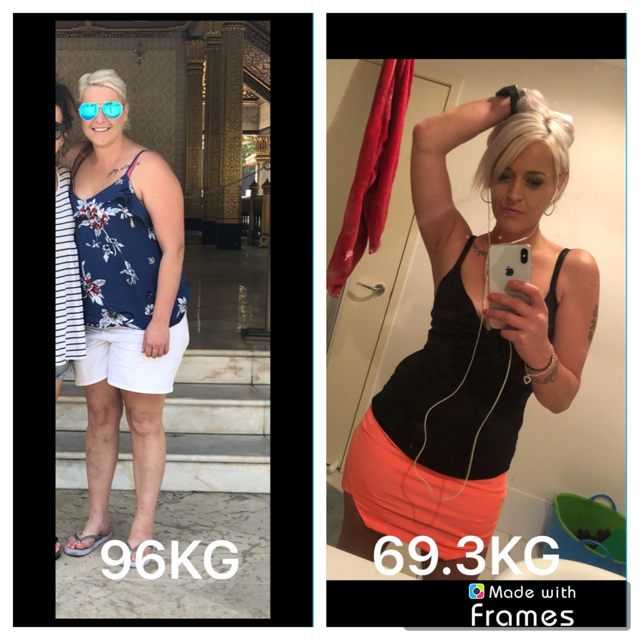 She had gastric sleeve surgery in Feb 2018 with the starting weight of 96 kgs. She lost 27 kgs after gastric sleeve. See her before and after pictures of gastric sleeve surgery in Thailand. 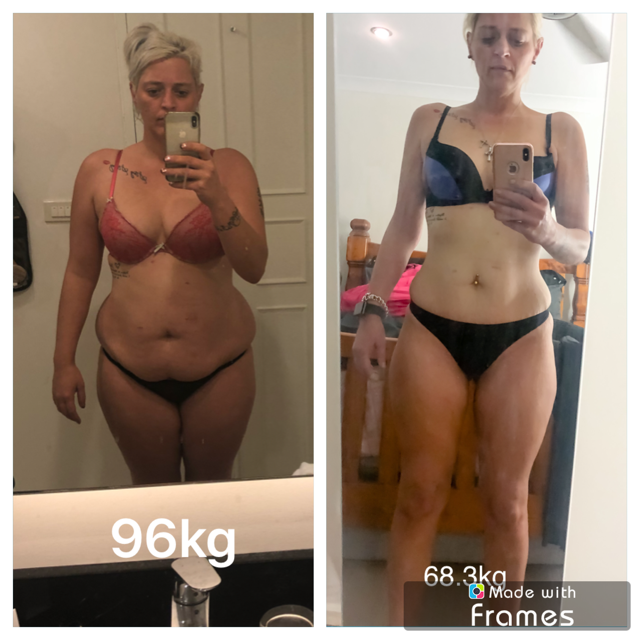 Tabatha lost 27 kgs after gastric sleeve in Thailand with Destination Beauty. 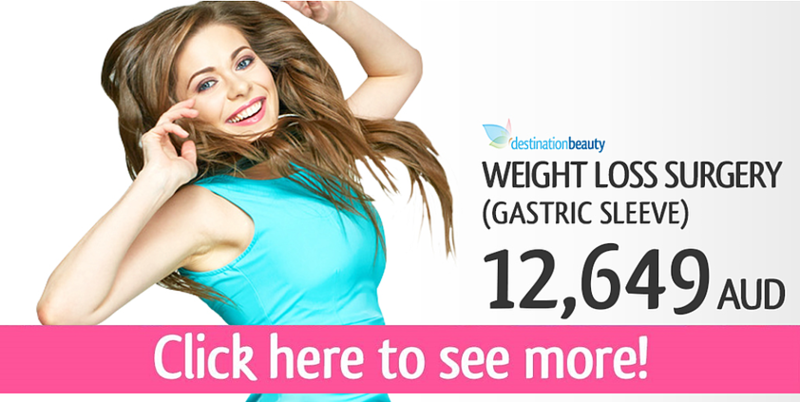 Next Steps Towards Gastric Sleeve, How Much Does It Cost? See more stories about gastric sleeve in Thailand - read about Paula's gastric sleeve in Thailand!